We’ve talked about it for a while, and finally, after hours of coding and development, recently launched our email capture feature. 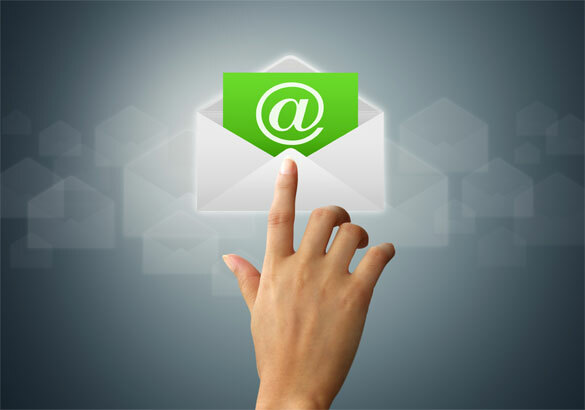 Do you currently use email marketing to reach out to clientele or potential customers? If so, integrate this method of communication with your text message marketing campaigns. They both can work together, hand in hand, to grow each separate list. We always recommend connecting with your text subscribers on multiple different platforms. Then, worst case scenario, if they unsubscribe from your SMS marketing list, you still have a way to reach out. You won’t lose touch with them completely, and by engaging with them on other platforms, you may also encourage them to sign back up. Here are 3 great ways to integrate our new email capture feature with your text message marketing campaigns. Give subscribers an incentive. You want to reward them for offering up their email address, as well as continuing to be loyal text subscribers. Once you capture their email, text them back with an automated coupon code. If you reward their behaviors and loyalty, they will continue to engage. Run a text marketing contest. Subscribers can enter by texting in their email address. One email address counts as one entry, and once they give you their email, they can be entered into multiple contests in the future. You can offer an exclusive discount via text once you capture their email, or you can take it one step further and send this discount code via email. This way, you immediately touch base with them and engage. If you wait too long to reach out, they may unsubscribe, or not pay attention to your messages in the future. Ready to partner with one of the best text marketing providers around? Give us a call today at 1.800.688.6290.